The thrift shop is a place for fashion lovers looking to find vintage clothes or chic clothes in different price ranges. 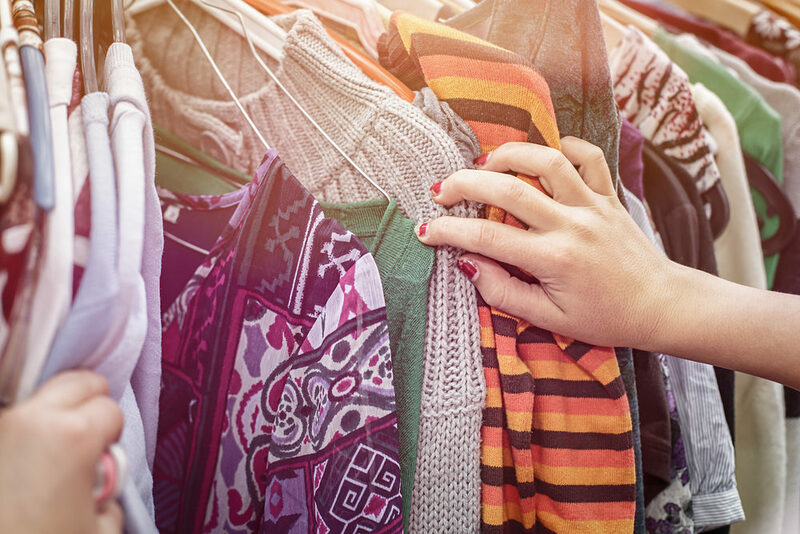 From shoes, to jackets to coats, all categories of clothing are sold. Here is a list of the main Parisian thrift stores not to be missed during a shopping day. This thrift shop is open from 10:30 to 20:00 from Monday to Saturday. The shops are present in the 17th, 8th, 9th neighborhoo among others. The articles of Kenzo and Ralph Lauren brands are sold between 2 and 10 euros and arranged by style or color all in an industrial decoration. These thrift stores located on both sides in Paris (in the Marais, in the Luxembourg district) also offer series of vintage clothes arranged by colors mainly. The concept is to pay clothes per kilo (30 euros per kilo of dresses or 20 euros per kilo of T-shirts for example) by weighing his clothes like vegetables at the market! The Marais district store is open from 11am to 9pm and is located rue de la Verrerie. These are vintage thrift stores cheap at very low prices. The goal: to search while being patient to find the rare pearl. You will find the shops in the 18th and 13th neighborhood in particular. They are open from 10am to 7 :30 pm / 8 :00 pm mainly. These two stores offer items between 4 and 400 euros: from old lingerie to ankle boots and handbags … all vintage too. The specialty of the shops ; a selection of Dr. Martins and style dresses of the 80’s. Opening hours vary between 10am and 12pm opening and closing at 8pm. During your stay in our hostel, have a look at one of these traditional Parisian thrift stores.